Class size is limited and spots fill quickly. Early registration is recommended! 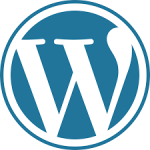 ACGL migrates to new WordPress platform!